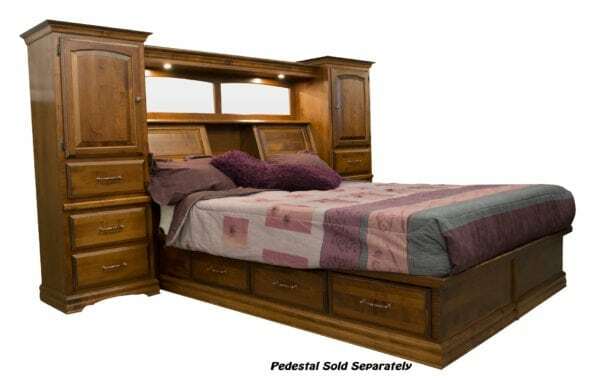 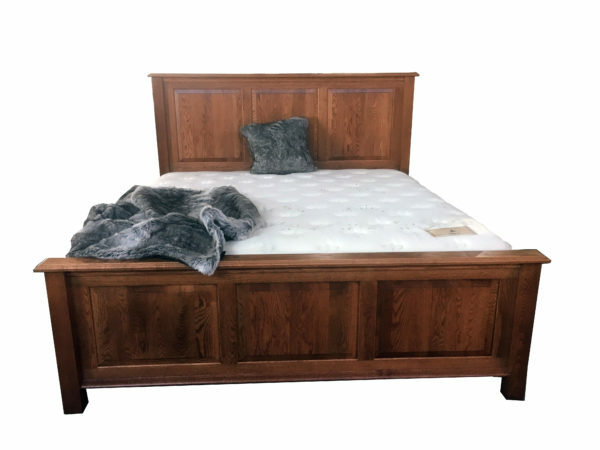 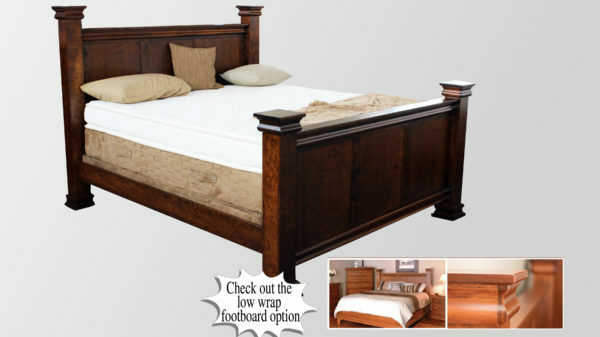 Lebeda Mattress / Heartland Classic Chest / Great Mattresses and Great Furniture!!! 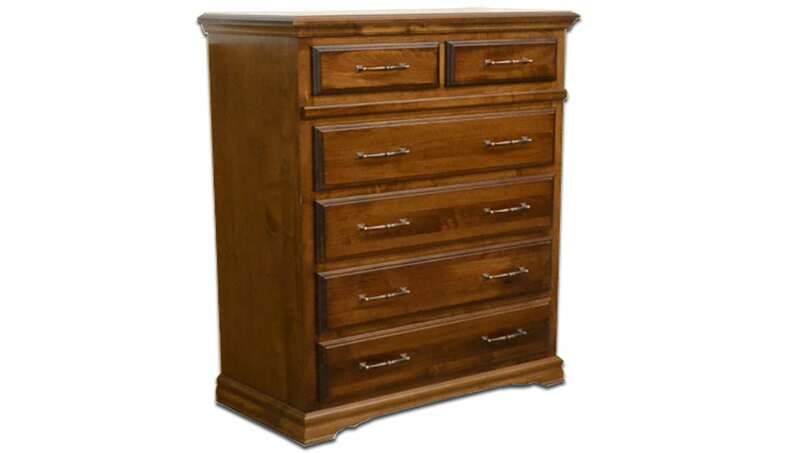 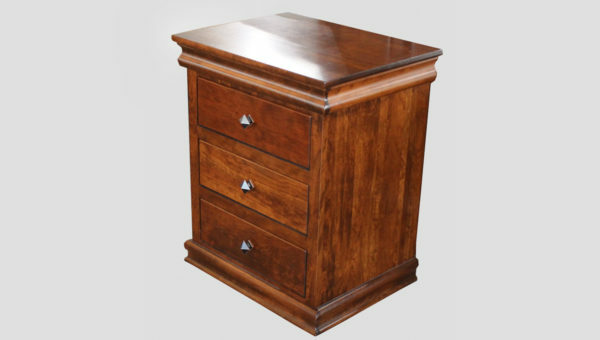 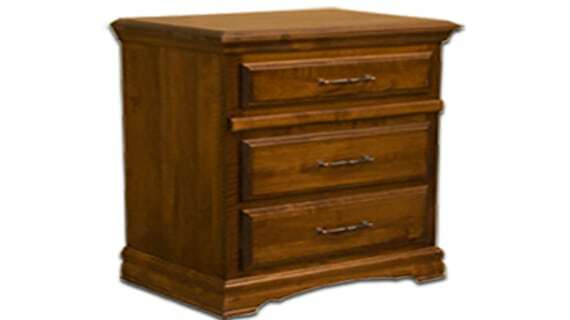 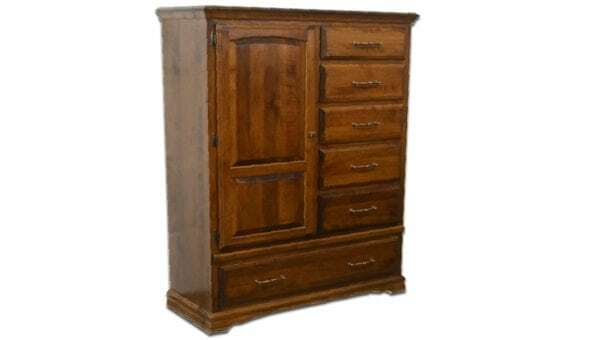 The Heartland Classic Chest is a beautifully designed piece of furniture from Lincoln Lakes. 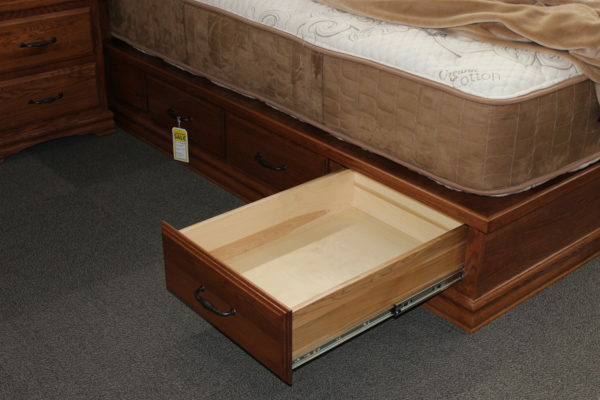 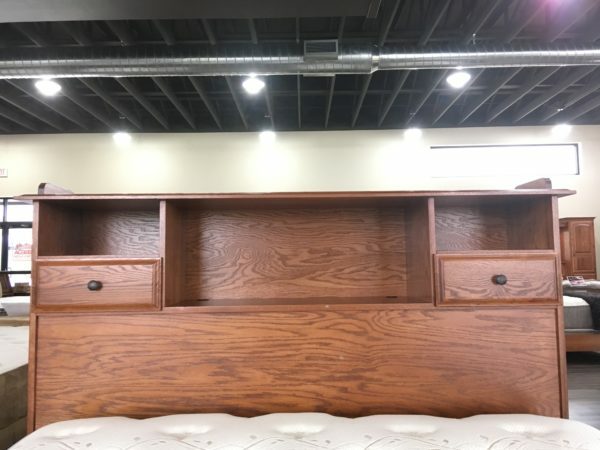 The Heartland Classic Chest is a great place to put your clothes of course, but it has a hidden jewelry tray to obscure your valuables as well. 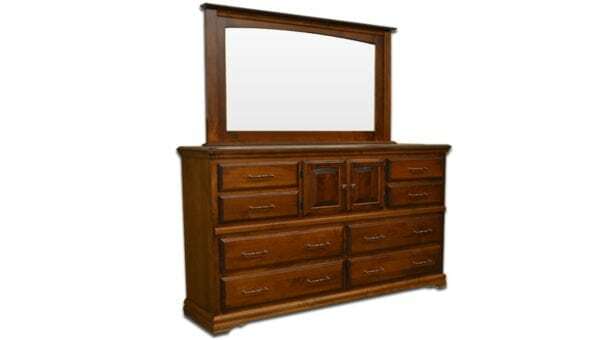 Lincoln Lakes’ commitment to quality shines through when you look at the craftsmanship of this piece. 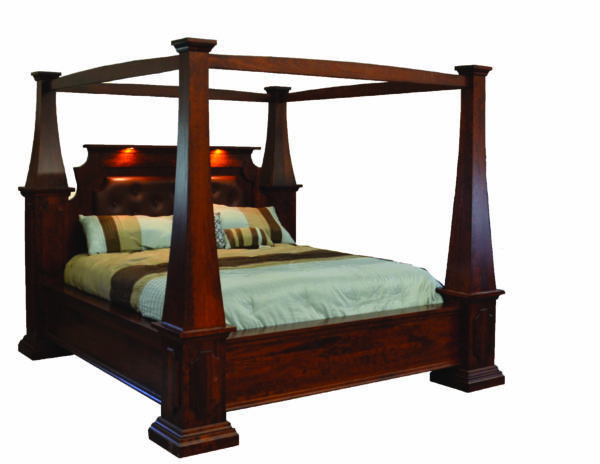 Delight in the visible joinery. 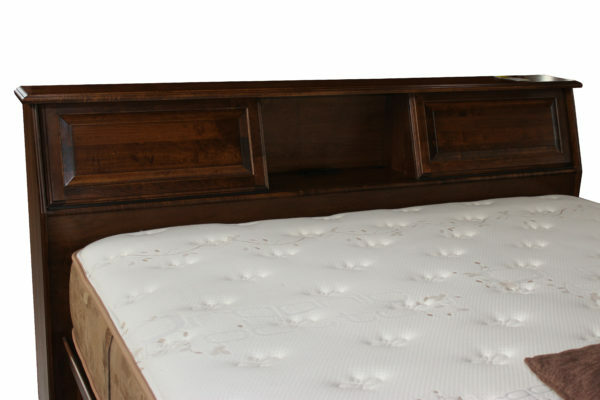 Feel the softened corners and see the blended corners that bring about a union of natural wood and craftsmanship that will last a lifetime and beyond.